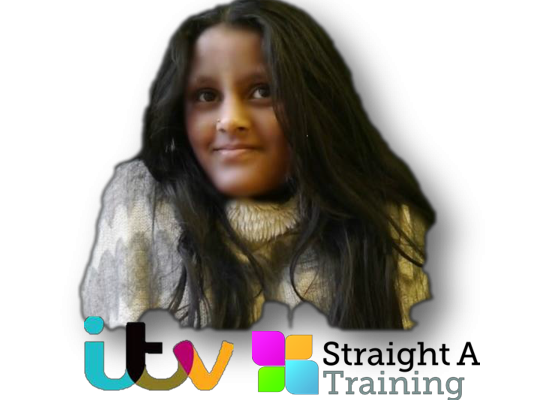 This article has been written for us by Dipika, one of this years ITV Apprentices. Thanks for your input on this Safeguarding topic Dipika and good luck at University next year. offices in Cardiff, Merthyr Tydfil, Newport, Caerphilly, Swansea and Wrexham. need to be Enhanced as I myself was still under-age. talk to her which she was more comfortable with. She told me everything so we could get it all sorted. spot if something is wrong, to how to deal with sensitive information amongst other things. time with us and beyond.